Satellite Streams is currently one of the best places for watching free live streaming channels from around the world. With this service, you’ll be able to legally watch sports, current affairs and entertainment channels that are usually included in paid subscriptions. The website makes it very convenient to access a great selection of live streams without worrying about the need for registration or even paying for a membership pass. Since the site is not geo-locked, it gives you the versatility to watch your favorite shows from any location, provided that you can get a decent connection to the internet. And since it’s free, it is tempting to think the quality of streaming is very poor. However, this is not the case, given that you will be getting streams of HD quality at 1080p, together with very clear sounds. Additionally, you have at your disposal a variety of top channels to live stream and irrespective of your viewing preferences, Satellite Streams will always have something for you. Sky News is a renowned international channel with its headquarters in the United Kingdom. It broadcasts worldwide through IPTV, cable TV, satellite TV, and streaming media amongst broadcast methods. It is a 24 hour news channel, thus serving the needs of millions of people around the world who desire to be updated with various happenings taking place in different regions around the globe. 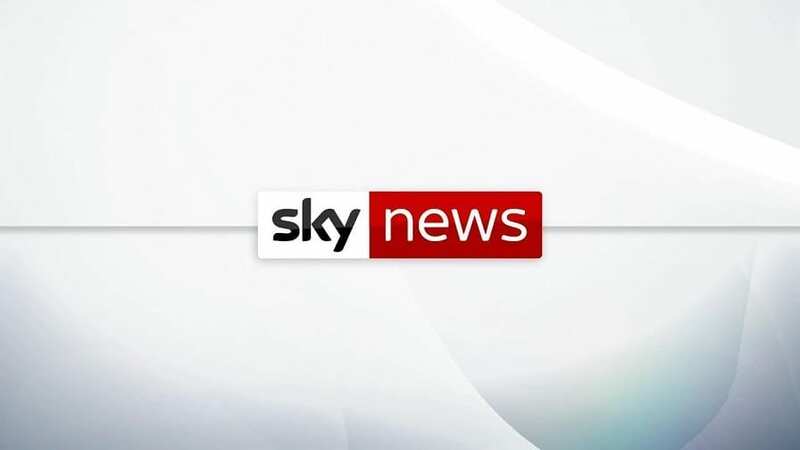 Sky News International is the main channel, and this is available throughout the United States, Asia, Africa, and the whole of Europe. It also has sister channels, with the notable ones being Sky News Arabia, Sky News Ireland, and Sky News Australia. The channels is available on a variety of platforms such as Amazon Fire TV, YouTube, Roku, Apple TV and you can also live stream from the channel’s official website. Alternatively, you can catch up with Sky News live streams on Satellite Streams from any place and free of charge. If you are into Middle East news and events, you will not find any television station offering comprehensive coverage as Al Jazeera, and it is one of the top live TV channels you find available on Satellite Streams. The station is based in Qatar, and it is the property of the Al Jazeera Group. Its broadcasts are available internationally and this is through cable TV, IPTV, satellite, terrestrial and streaming media. Ever since the channel started broadcasting in 2006, its viewership has grown steadily and is now considered a force to reckon with in the international broadcasting arena. The network was seen as a challenge to the establishment when it became an alternative voice that brought to light all the bad and good that happened in the Middle East and the lands beyond. As such, its reporting is bold, with fearless journalists who are willing to risk their lives to get you the story. This is one of the most popular European news channel. It is headquartered in Lyon, France, and it is well known to focus on matters affecting Europe, though its broadcast is international and is watched by people from all over the world. Euronews broadcasts through cable TV, IPTV, satellite, terrestrial and streaming media. The channel is a joint property of several North African and European state broadcasting organizations. 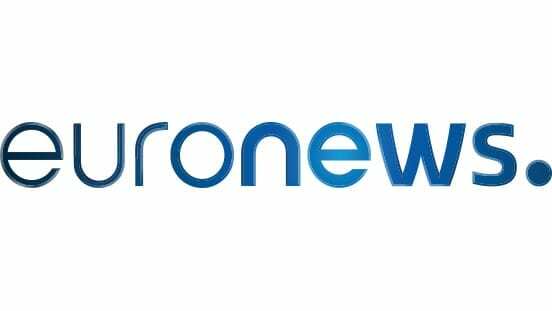 Euronews channel promises a unique perspective in global news reporting and it aims at presenting factual analysis from diverse points of view so that the ordinary guy is empowered to make up their own minds. The channel boasts of having a team of over five hundred journalists belonging to over twenty five different nationalities who work together to deliver relevant stories to the global audiences. With such a diversity in its workforce, it is easy to understand why the channel is able to bring 24/7 quality reporting in multiple languages, including English, French, German, Hungarian, Greek, Portuguese, Spanish, Turkish, Persian, Italian, Russian and Arabic. NBC is another popular local channel in the United States, and one which millions of Americans turn to every time they need quality and comprehensive reporting on local matters as well as on international news. It is owned by NBC Universal and broadcasts through cable TV, IPTV, live streaming, satellite and terrestrial broadcasts. It is also one of the top live TV channels you can enjoy streaming from Satellite Streams. With NBC News, you find a wide variety of programs that will suit the viewing needs of a diverse group of people. Their coverage of the daily news is always in-depth, with analysis and interviews with prominent persons who come to studio to shed more light on emerging issues. Whether it is of local or global concern, you can always trust the comprehensive and professional reporting of NBC News to keep you updated. In addition to providing comprehensive and up to date news coverage, the network is also great when it comes to entertainment. It is the home to some of the highly viewed television shows in the United States, and this makes it a common visitor in most of the living rooms in the country. It is from NBC where popular shows such as Law and Order, The Blacklist, Saturday Night and Chicago Fire are shown. Columbia Broadcasting System is another popular television channel in the United States available for free live streaming from Satellite Streams. The network has its headquarters in New York, though most of the production of its content is done in several cities across the country, with some being in Los Angeles and Atlanta. The company is sometimes referred to as The Eye Network due to its conspicuous and iconic eye logo which it has been using since 1951. 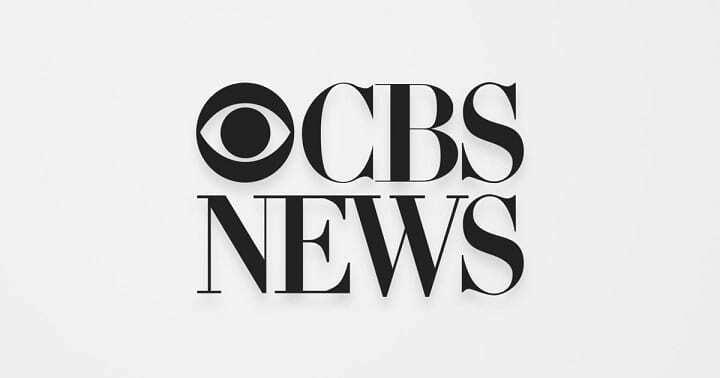 CBS Network is considered as one of the pioneers of the American TV broadcast industry, and as such, you can expect to find high quality reporting in the CBS News channel. The programing of the channel has been done in such a manner that all the needs of the different kinds of viewers have been adequately taken care of. And with the advent of the internet and streaming services, you now have a myriad of ways to catch up with your favorite shows from the channel. France 24 is one of the top international news channels and it rivals the likes of CNN, BBC, and Al Jazeera amongst others. It is headquartered in France, and broadcasts worldwide through IPTV, streaming, cable TV, satellite and terrestrial media. The network primarily consists of three distinct television channels, with broadcasts available in Arabic, English and French on a 24 hour basis. All the channels belonging to the network have a mission of bringing quality and in-depth reporting on issues of global concern, while adhering to top professional conduct and ethics. Theirs is a comprehensive coverage of not just news, but everything of global concern, including sports, business, entertainment, and interviews with different relevant personalities. With the streaming capabilities by Satellite Streams, you are guaranteed of staying updated with all the happenings around the world as brought to you comprehensively by the France 24 news channel. The post Top 6 Live TV Channels on Satellite Streams appeared first on Nigeria Technology Guide. Copyright © 2018 Trimlines Technology.